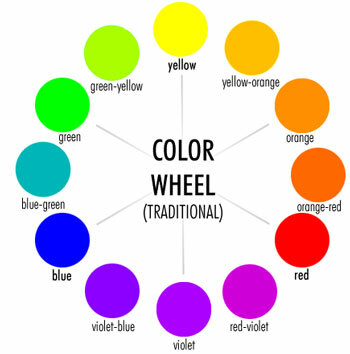 Download and print blank color wheel template. Paint Primary colors. Mix Secondary Green, Orange and Violet. Mix all 6 Tertiary colors. Primary Colors - red, blue and yellow (cannot be made by mixing other colors).